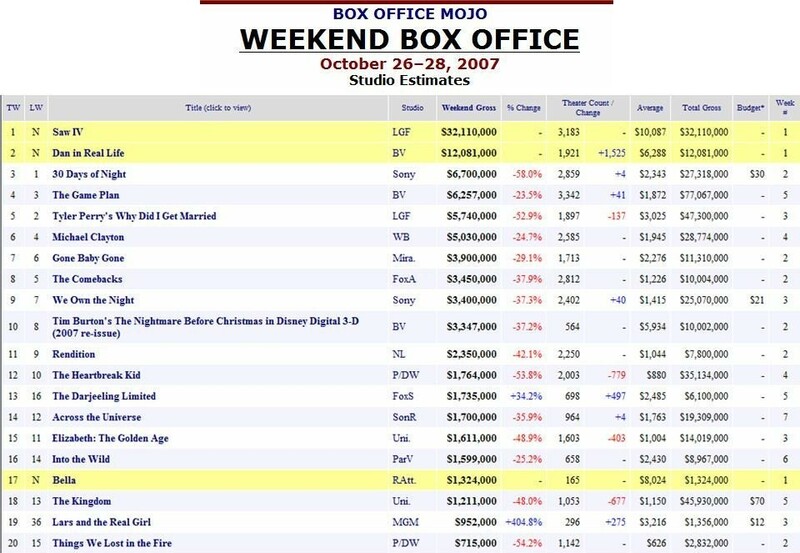 When executives want to see how good a movie was, they check boxofficemojo. * Note – this is both an oversimplification and a joke. Still, I’ll probably rewrite this to be more focused on the x meets y pitch. Most writers know how to write an X meets Y pitch (it’s AVATAR by way of FROM DUST TILL DAWN! ), but they rarely do it right. Someone pitched me a realistic gritty action/drama based on the story of a real woman. “Think MACHINE GUN PREACHER by way of A MIGHTY HEART.” This is not a good version of that pitch for a lot of reasons, but here’s a big one. 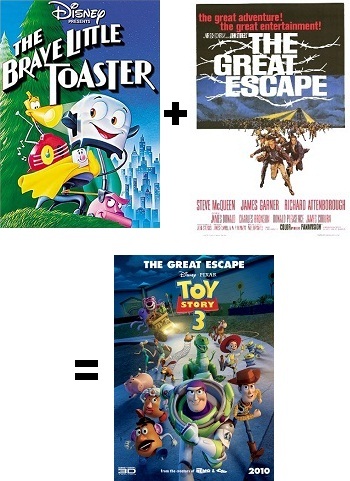 You can reference THE BRAVE LITTLE TOASTER when you’re as rich as John Lasseter. * Figures from Box Office Mojo, rounded up. Www.boxofficemojo.com is an invaluable reference. When you pitch this combo to an executive, you’re implicitly saying my movie is a 29 million dollar loss mitigated slightly by a 2 million dollar gain from a movie. As far as things to serve go, but I miss Mammon, the Golden Calf, and the neon god from the Sounds of Silence. Time sure have changed. While writing this, I learned that A MIGHTY HEART actually did way, way better than I remember it doing. Some out there might say “Two million dollars is a lot of money. That’s better than nothing.” True, but movies need to make about twice (or thrice, depending on what metrics your using) what they cost to break even, thanks to the cost of promoting the damn thing (film prints used to be a cost, less so as digital projection becomes a thing). Rule of thumb – a movie isn’t safe as a reference unless it made twice what it cost (the best examples made twice what they cost in the US market, foreign money is seen as less important, which is why THE GOLDEN COMPASS never got a sequel). This is changing (PACIFIC RIM might). Obviously, exceptions apply. For instance, OFFICE SPACE is a beloved classic that most people can reference and is sometimes perceived as a hit. But it wasn’t. It barely broke even domestically and its star, the wonderful Ron Livingston, ended up working in TV. You could still probably reference OFFICE SPACE to a hip, young executive, but at some point a grownup will point out that if a company made three consecutive movies that performed like OFFICE SPACE, they’d be out of business. For A MIGHTY HEART, try ERIN BROCKOVICH (hit movie about a crusading woman). MACHINE GUN PREACHER is based on a true story, but if we use ERIN BROCKOVICH, the non-fictional element is less important. The posters for PREACHER sure tried to market it to us as another Rambo. “ERIN BROCKOVICH saves hookers by going FIRST BLOOD,” is a stronger pitch, and actually creates a visual picture (you’d be curious about that movie, admit it). But wait, you might say, if I accept your point, I can only create movies in a narrow range of topics, using examples that people both know and that made money. Isn’t that restrictive? Yes. It is restrictive. But it’s safe. There are exceptions, but they are not the rule. RATATOUILLE proved that a rat can cook, but I doubt the restaurateurs of Paris began raiding the sewers for the next Remy. There are original movies, striking ones, quantum leaps forward, but these tend to be written by writers with hits under their belt. Insiders can get away with a lot more than outsiders. You’ll get there someday. A clarification on the relationship between executives and the box office.